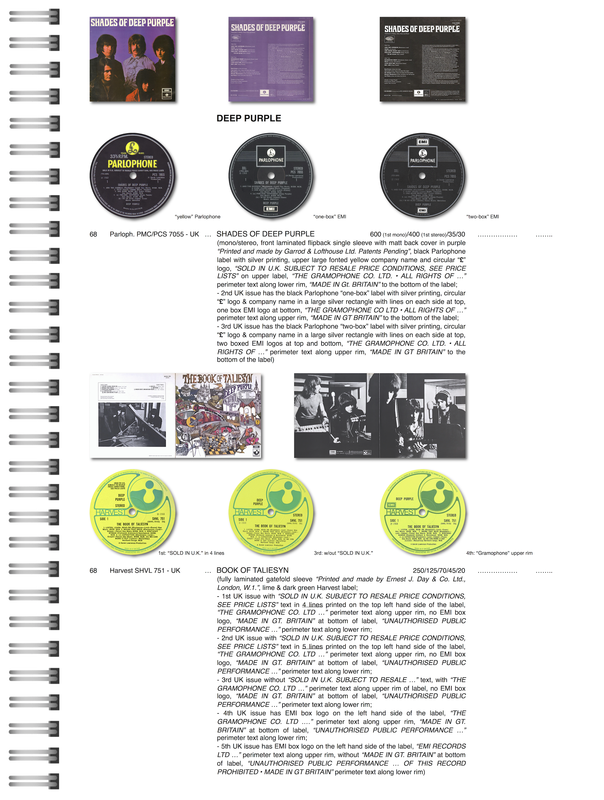 "BY A COLLECTOR, FOR COLLECTORS - "As Rare Record Price Guide editor I take pleasure in reading books devoted to the dark art of record collecting. 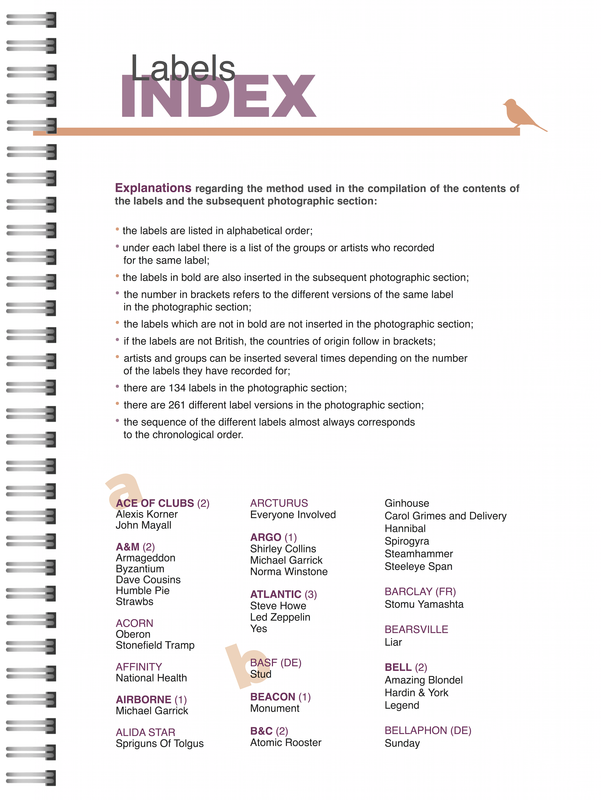 Architect and collector Paolo Verda has produced a book that can be placed in similar company to the compelling likes of Mario Panciera’s 45 Revolutions. 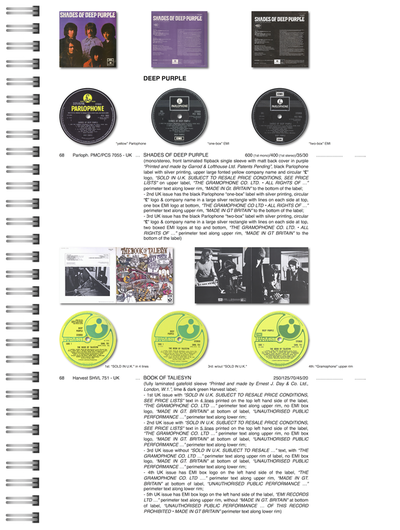 All Around A Hole concentrates on the “sweet spot” of 488 rock, prog, psych and jazz artists from the 60s and 70s, detailing their album releases during this period. 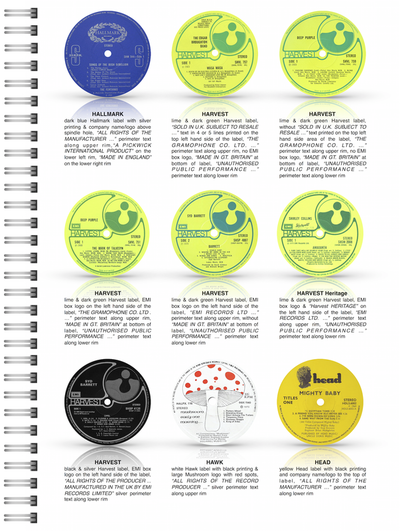 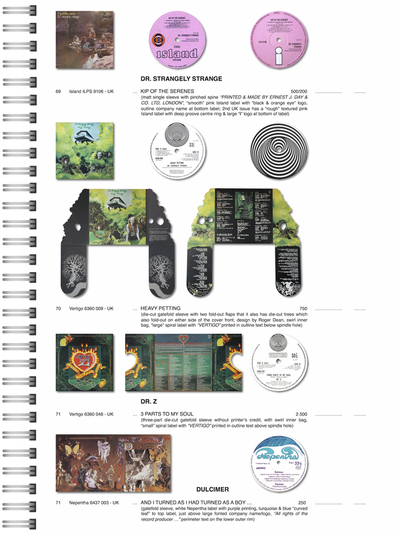 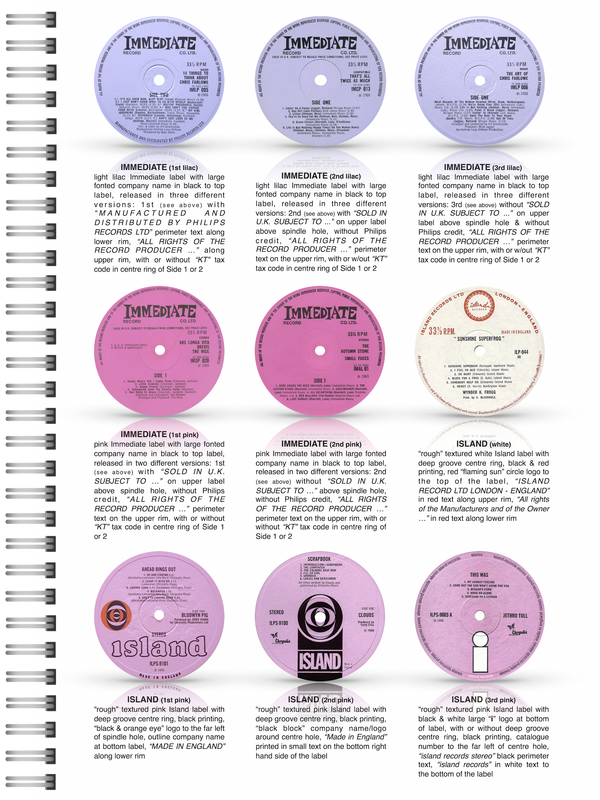 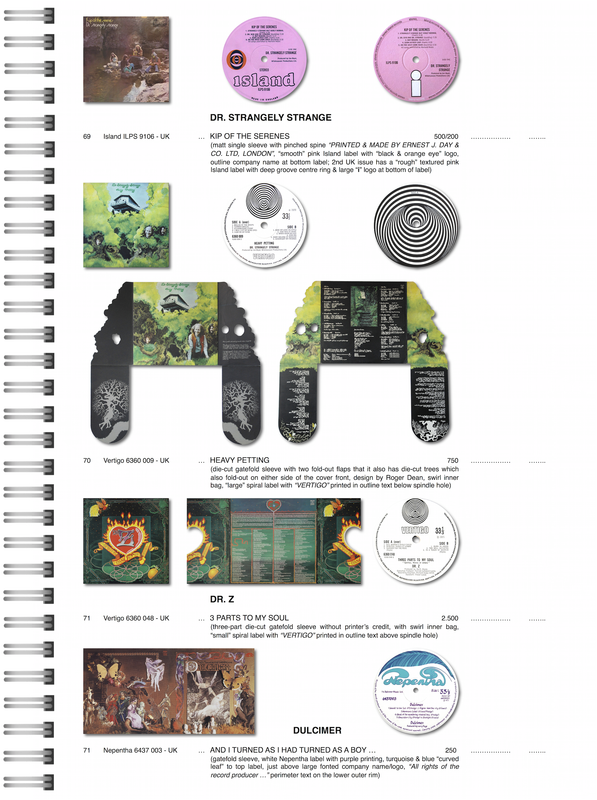 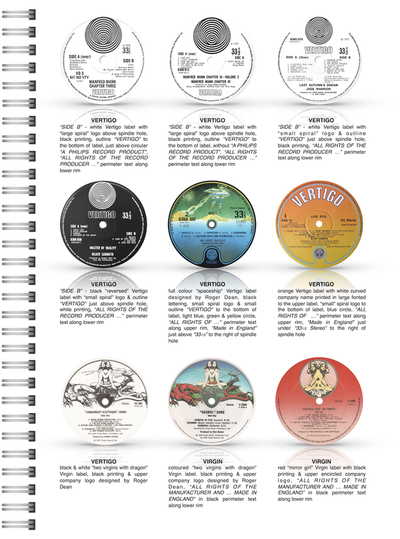 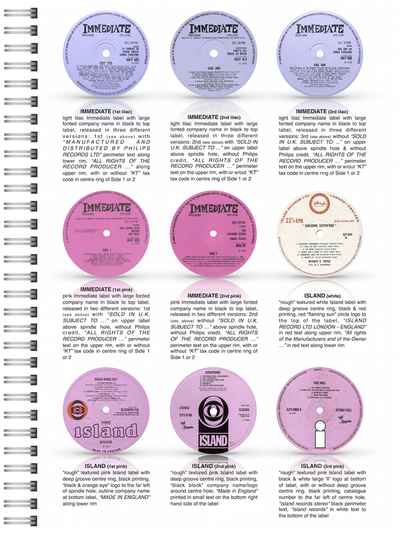 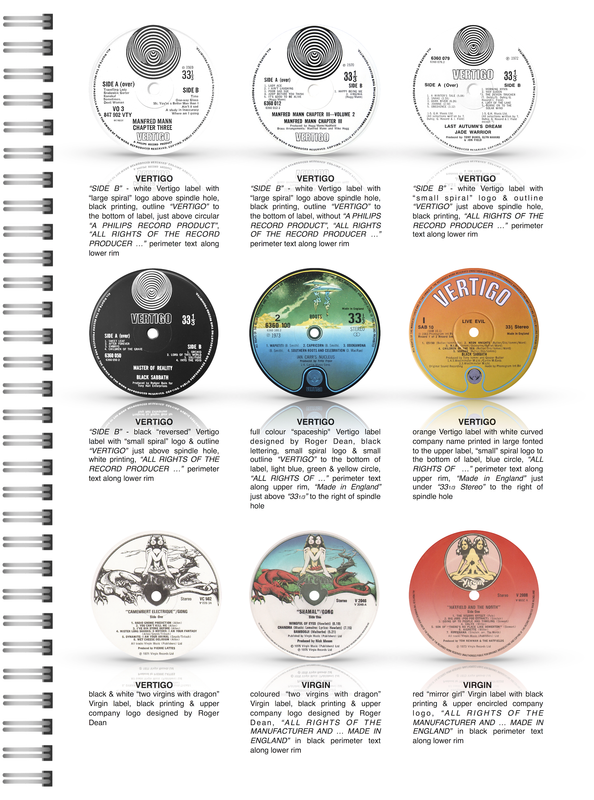 It’s chock-full of information on how to distinguish between original and re-pressings from Black Sabbath via Nucleus to Mellow Candle. 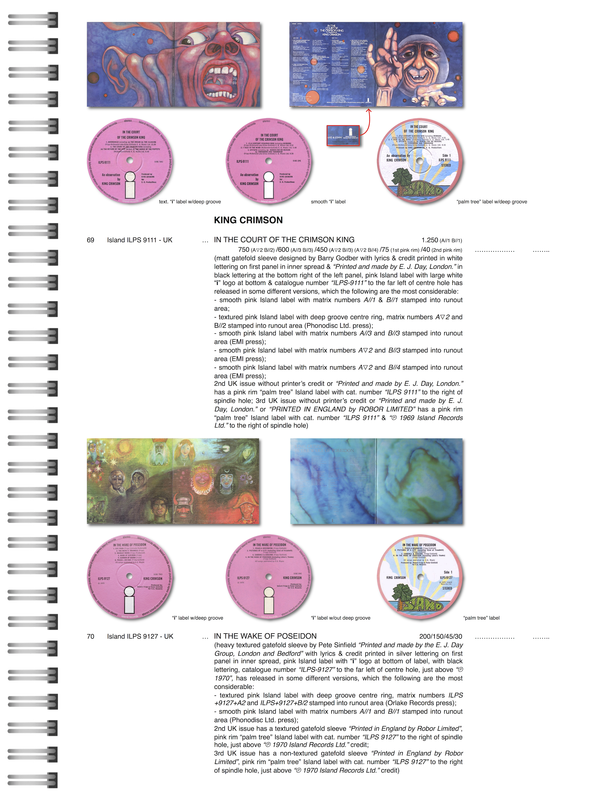 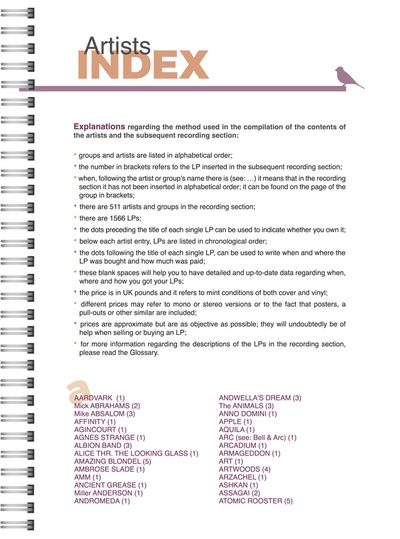 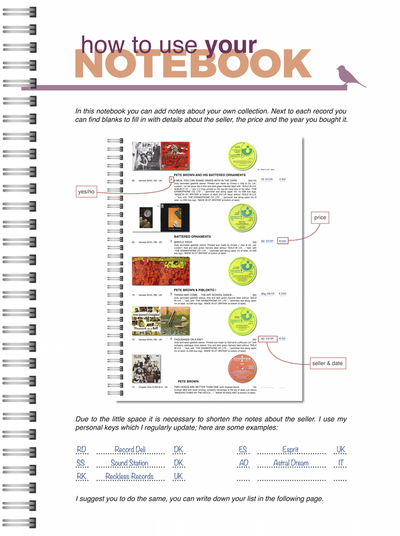 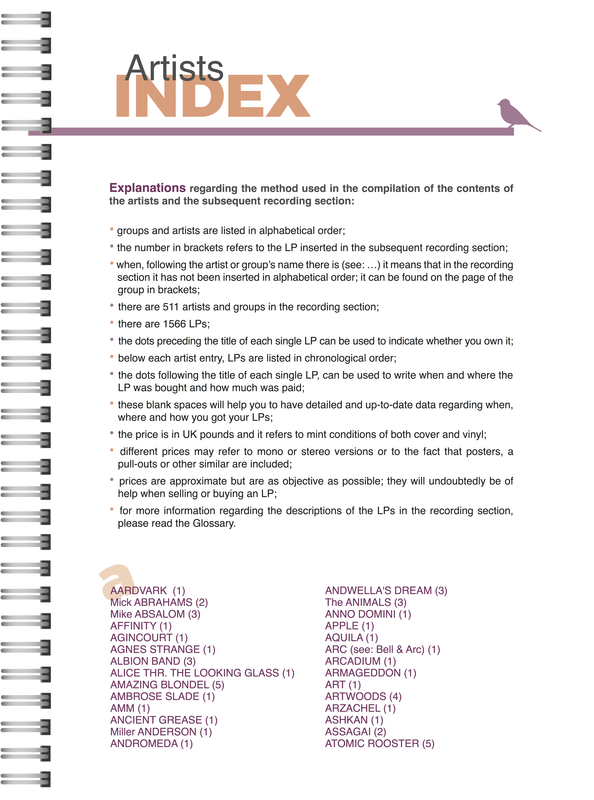 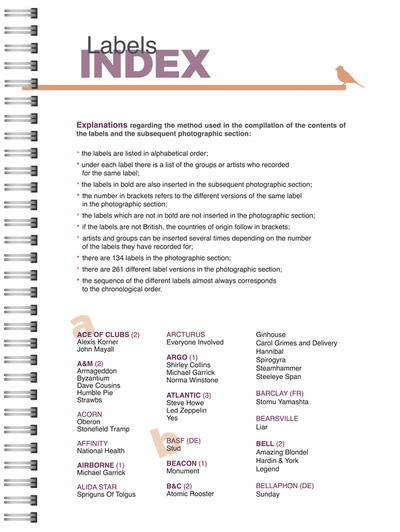 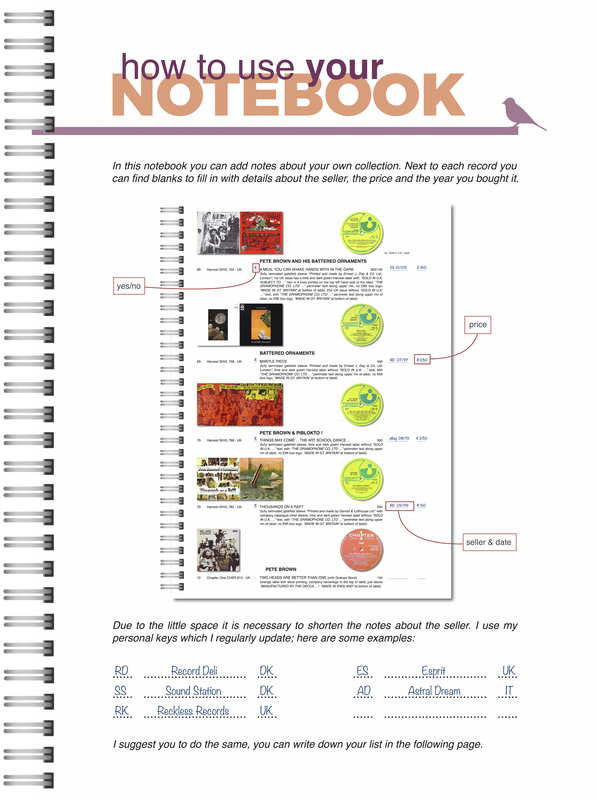 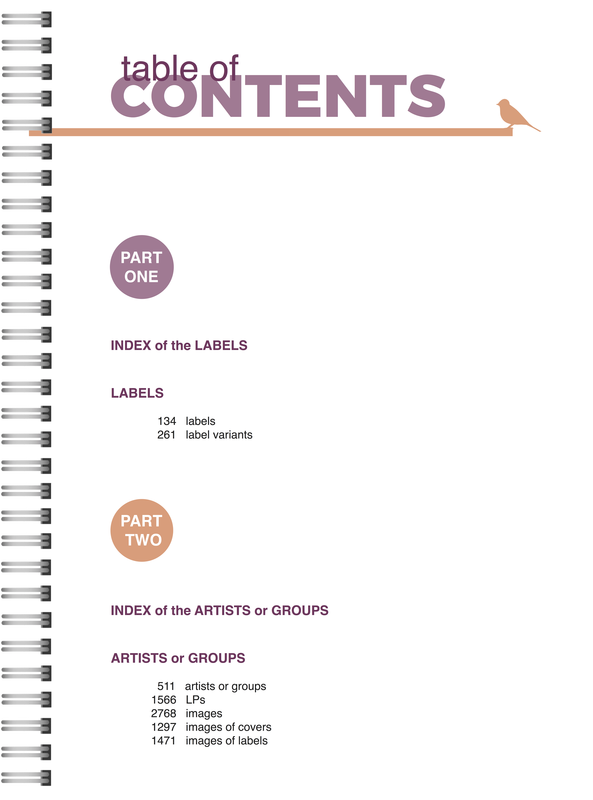 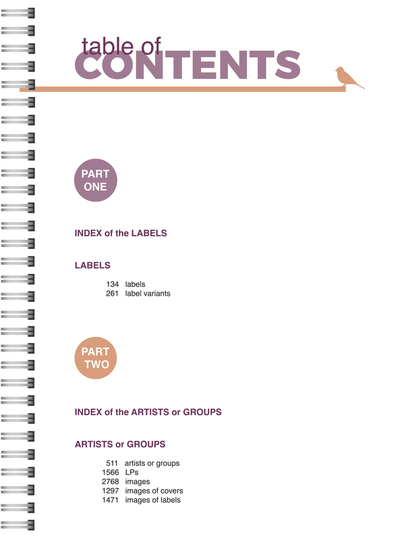 The level of detail is excellent and includes suggested prices – in pounds sterling – leaving space next to each record to allow owners to write in details of their own copies, condition and suggested price.